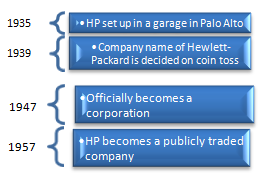 Hewlett Packard (HP) is actually quite established by American standards. Its business spans across decades and started in the mid nineteen thirties. From humble beginnings, the company has grown and developed into the global computer empire it is today influencing many of the major countries and industries en route. In addition to this, there are even many other popular computer companies that have developed their own technology based on HP patents pioneered decades ago. Co-founded in 1935 by Bill Hewlett and Dave Packard, two advanced electrical engineering graduates from Stanford, HP began. As with many start-ups, HP began in a garage on the outskirts of Palo Alto, CA and the company was founded during a fellowship with Frederick Terman, a Stanford Professor who was also the initial investor. The then new technology company was given $538 by Terman in 1939. In order to name the company, Hewlett-Packard or Packard-Hewlett, bizarrely, both men tossed a coin. By 1947 HP had become a corporation and was made a publicly traded company by 1957. 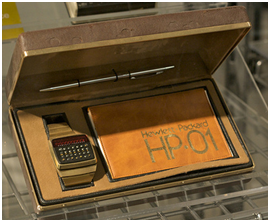 Early on in the business, HP had a lack of product focus. They began by designing and manufacturing products to include oscilloscopes, signal generators, electronic thermometers, volt meters and even created a hugely unsuccessful watch with a built in calculator. Soon after this period in design came the design and manufacturing of the world’s first computers for business usage and it was here where HP’s success really flourished. 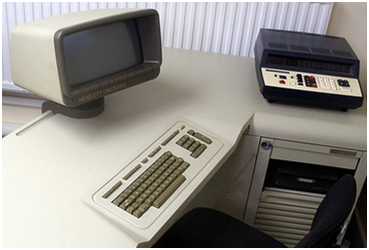 Among the first line of computers included the HP 250, HP 1000, HP 2100 and HP 9800 microcomputers. From this point, HP founded what is known as Silicon Valley just outside San Francisco. From here onwards HP has revolutionized the computer industry with the computing development of desktop, laptop and mobile technology. The most widely accepted and popular products to emerge from HP are the desktop and laptop computers. 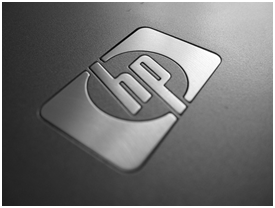 There is a large range of HP computers that include the Pavilion line of desktops and laptops and the Dimension line of desktops. There is also the popular range of MediaSmart physical servers to choose from. 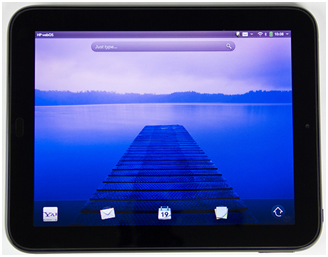 Their developed printer ranges include both InkJets and LaserJets and they have more recently developed their mobile market by purchasing Palm and then developing their smart phone application known as WebOS. It is not only the field of hardware that HP are excellent at, but also their development of cloud computing systems to be used with a virtual server technology; focusing on SaaS (Software as a Service) and medium to large business markets. The intense focus on both the development of cloud and green computing has meant that it is likely HP will create a more cloud-based solution for the enterprise market – moving towards a diskless computer technology. This will not only cut costs for the business but also allow HP to continue to be the innovative force in global computer hardware technology.